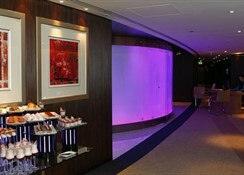 Welcome to Media One in Jumeirah. 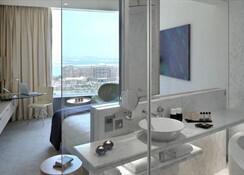 The closest city to the hotel is Dubai City (32 km). To make your stay more comfortable a conference room, air conditioning, a reception, a lobby, a lounge, shops and a mini market are available. The staff in this hotel speaks English. 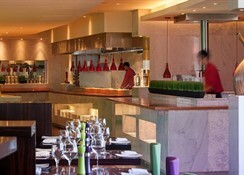 The hotel is within easy reach of shops, markets, train, medical services and bus stops. 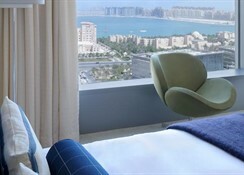 Accessible from the hotel: tourist information (23 km), Airport (30 km) and city centre (25 km). Guests with disabilities are catered for, and the hotel ensures the presence of the following amenities: a ramp or level access and wheelchair suitable lift. For your entertainment the hotel features a disco. Vehicles may be parked in the parking lot. 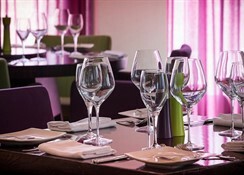 Honeymooners are welcome at Media One where they can enjoy the romantic dining. This is an adults only hotel. For convenience the following services are offered: room service, wake-up service, a safe, ironing service, currency exchange and laundry service. This family friendly hotel offers a familyroom and babysitting service to ensure a comfortable stay for parents as well as young guests. Reception hours: 24h Service. 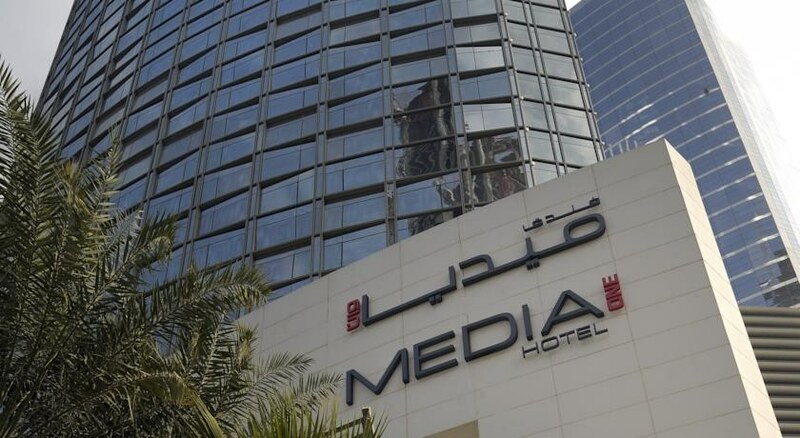 The Media One Hotel is located in the vibrant Media City district, close to Emirates Golf Club and Dubai Marina, and just 5 minutes' walk from the Metro. At Media One recreational amenities include a spa, a sauna, massages, a steam room and a relaxation room. Guests who wish to be active on holiday can enjoy activities such as exercise in the fitness room. The following payments are accepted: Visa Card, Euro/Master Card, Diners Club and American Express. Additional fees may apply for certain facilities, amenities or activities. The hotel requires all guests to provide a deposit on arrival. **The hotel has just undergone renovations (finishing mid October), which will result in the presentation of the brand new venue, The Deck on 8, opening on the 23rd Otober just in time for the good weather and exciting events of the winter months.